1. Collection Time. 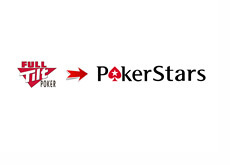 Part of Pokerstars' deal with the US Department of Justice called for the transferring of Full Tilt Poker's assets to Pokerstars. This included all intellectual property, all tangible property and "monies owed on date of forfeiture or later", amongst other things. 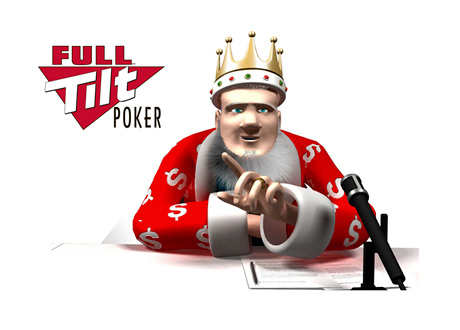 It's been widely reported that there is millions of dollars in outstanding loans to Full Tilt Poker that have yet to be paid back. Erick Lindgren, David Oppenheim and Phil Ivey are a few of the players who reportedly owe large sums of money to Full Tilt Poker. As part of the agreement with the DoJ, this money is now owed to Pokerstars, as they are the new owners of the Full Tilt assets. 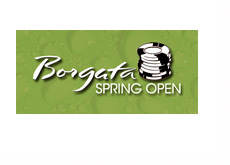 "If you are a poker player who owes money to the Bank of @FullTiltPoker Slush Fund, the email you've been dreading is probably in your inbox." 2. 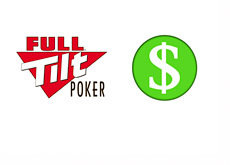 Full Tilt Poker Equipment Moved To Isle of Man. Pokerstars hired a privately chartered Hercules Aircraft to transport 30 tons (literally) of Full Tilt Poker computer equipment over to the Isle of Man. You can see a video of the transport here. 3. Final "Lederer Files" Clip Released.